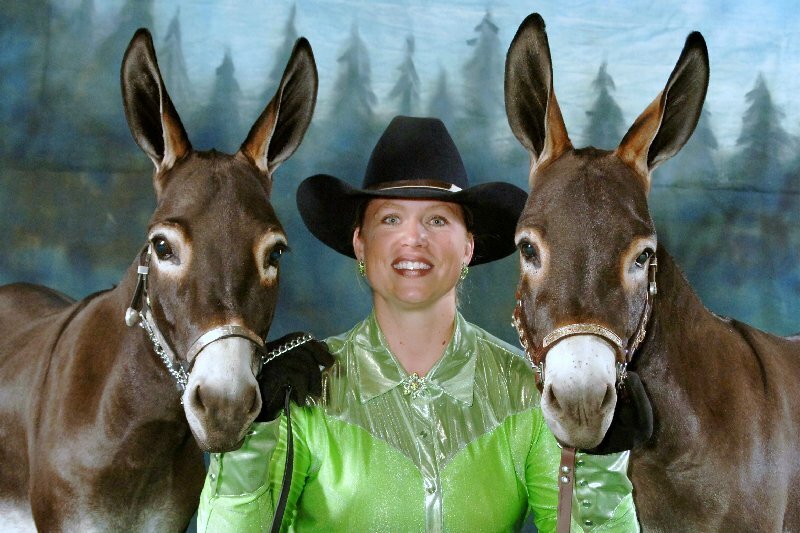 " I would recommend camps or courses, put on by Karen Harris at the Lazy 2 Ranch, to anyone who is wanting their child to come away with feelings of excitement, knowledge, and self-esteem. Karen is extremely dedicated to putting on an excellent camp. I felt very comfortable leaving my child in Karen’s care. She pays extra attention to safety. My child attended the 5-day camp put on during the summer. She learned so much. She was able to care for and connect with the animals. She made a beautiful scrapbook, which will be a wonderful memory for her. The children put on a show on the last day, where we, the parents, were able to watch about 3 events while sitting under the beautiful, huge oak trees! Karen is a genuinely wonderful person. She cares so much for the children and for the job she is doing. She will make you and your child feel special. Thank you, Karen for all that you do…I hope many others will be exposed to you and your wonderful knowledge of all things equine!"